#1,385 Lucy’s First Big Church. 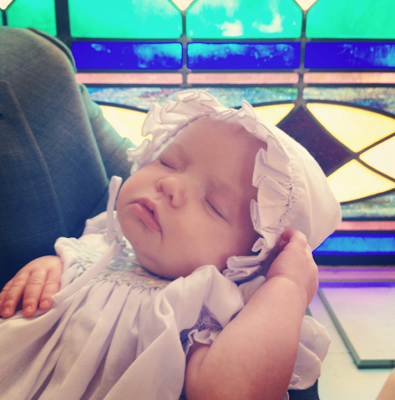 – Laurel Mercantile Co.
Now reading: #1,385 Lucy’s First Big Church. 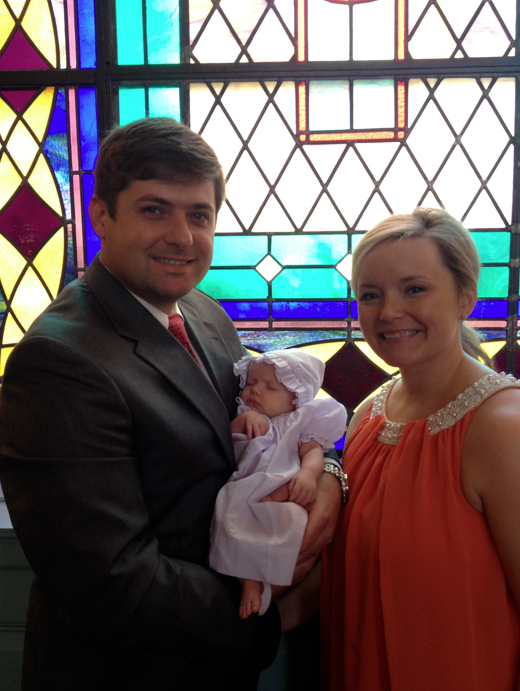 #1,385 Lucy’s First Big Church. 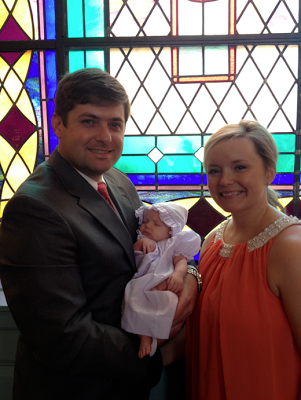 This morning Jim and Mal brought Lucy to church for the first time. And she was an absolutely perfect angel the whole time. She slept like a… baby. Ben and I are so excited to have family at our church. Since becoming Methodist, I’ve not gotten to share a church with anyone I’m related to. Growing up, my parents and grandparents and brother and me all went together and it kind of feels like we’re starting this new family tradition. It’s comforting to me.